Stable and cost-effective benefits for Montana cities and towns. YOUR BENEFITS, YOUR MONEY, YOUR HEALTH! MMIA Employee Benefits pools funds from 85 Montana cities and towns to cover our hard-working municipal employees, retirees and their families. Learn more about your benefits. Visit the sections below to see contact information, plan documents, forms and more. 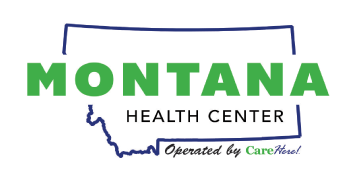 MMIA offers comprehensive health coverage plans to Montana cities and towns. MMIA contracts with Allegiance Benefit Plan Management for claims administration and other services. We also offer no- and low-cost ways to stay healthy like Reliant Behavioral Health, Teladoc, and the Montana Health Centers. MMIA offers comprehensive dental coverage, with or without orthodontia. We contract with Delta Dental for claims administration and more. Delta has the largest network of dentists in Montana and the US. MMIA offers valuable vision benefits. We contract with VSP to administer vision claims. They also offer great savings on frames, lenses, and contacts, and even discounts on laser eye surgery. MMIA offers fully insured basic and voluntary life policies through UNUM Life Insurance. MMIA rewards participants for taking an active roll in managing their health and controlling costs. MMIA Participants have access to no-cost counseling and other life balance benefits. Retirees on the MMIA Plan have options when it comes to their coverage in retirement.  The Montana Municipal Interlocal Authority (MMIA) is a member-owned and member-driven organization that provides self-funded employee benefit, liability, property, and workers’ compensation coverage to incorporated cities and towns of Montana.